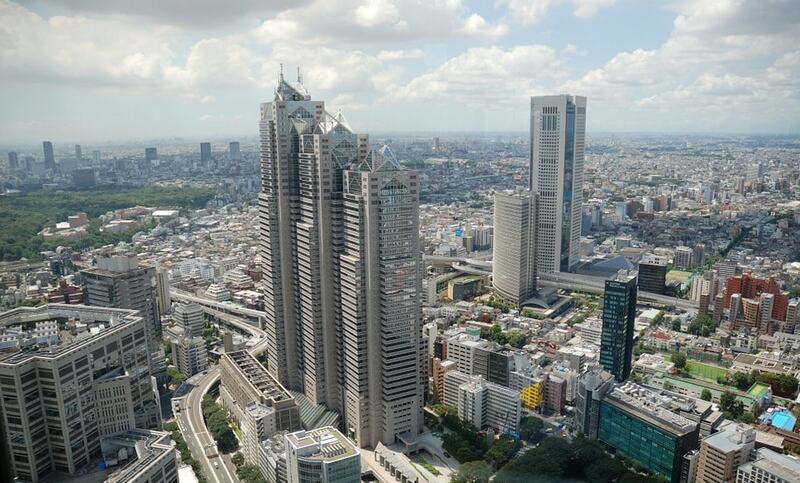 We offer translation services in Tokyo for businesses and individuals alike. From website localization to certified translations and medical interpreting, simply click the button below for your free quote! We’re ready to help you with any project, so contact us today and let us know how we can be of service! 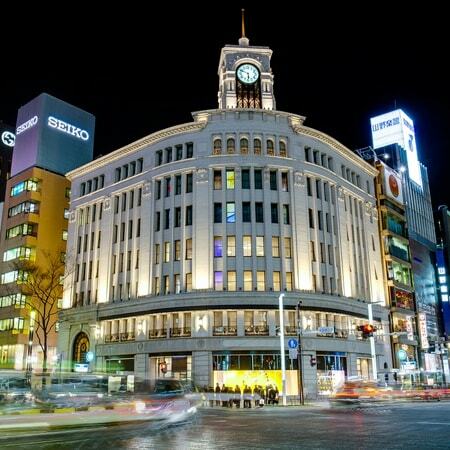 Do you do business in Japan’s frenetic capital city of Tokyo? 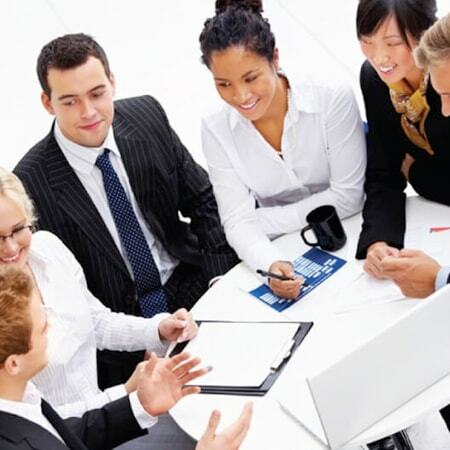 Do you need outstanding quality company presentations or business documents translated from Japanese to English, English to Japanese, or any other language? 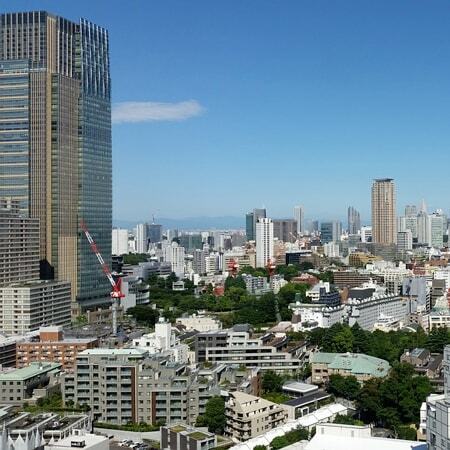 Day Translations is an accredited member of the American Translators Association (ATA) and has offices in downtown Tokyo, meaning that you can trust your documents are in safe hands at all times. Whatever business you work in, if you need translations in Tokyo, you can count on us. Any international company knows that search these days is local, and if your business is in Tokyo is global, we’ll make sure that your website or mobile app, advertising campaign, software, or video game are fully localized to potential clients in all foreign markets. Our talented programmers and linguists will work on your design, formatting, source code and texts to create a user experience that will ensure success for your product around the world. If you or your corporation needs an experienced interpreter for legal, medical, financial, or corporate reasons, Day Translations can provide you with a trained, professional Japanese speaking interpreter around the clock. You can either speak to a bilingual interpreter over-the-phone, or arrange for an in-person professional to be at your Tokyo location, with as little as 24 hours’ notice. Our online form is the easiest and fastest way to submit your documents.